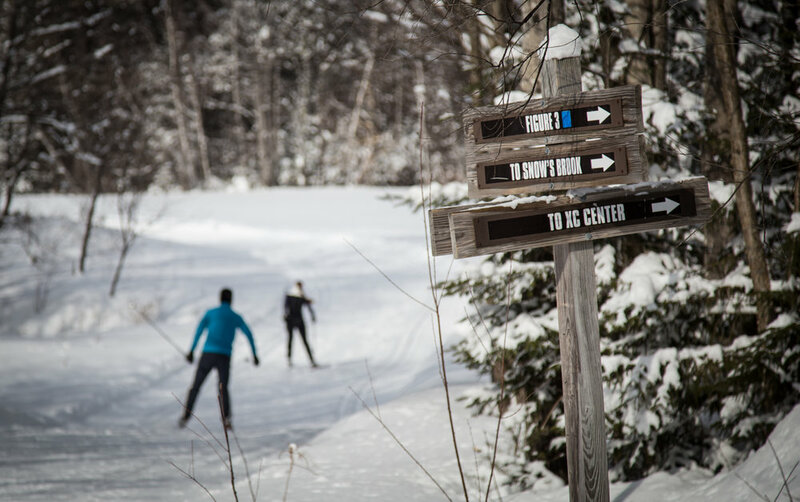 Have unlimited access to Waterville Valley’s extensive trail network in New Hampshire’s White Mountain National Forest with a Nordic Pass. College and Military receive $2 discount with valid college or military ID at time of purchase. Valid every day of the 2019/20 season, including weekends and holidays. Also includes: 20% off retail purchases (non-sale items) at the Nordic Center. The Nordic Plus Pass is available for adults/teens, youth/senior.